Enjoy a worry free driving experience and remove the stress of motoring when you take Hertz Premium Emergency Roadside Service. Our service covers the recovery and call out cost incurred for flat batteries, lost keys or keys locked inside the car. The cost of Premum Emergency Roadside Service (PERS) is £3.00 per day. Please ask in branch for more details. 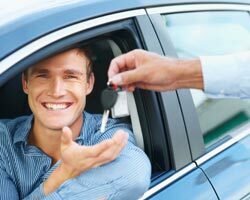 *This service can only be used by the named renter and authorised additional driver's. Additional charges may apply subject to Hertz rental terms and conditions. 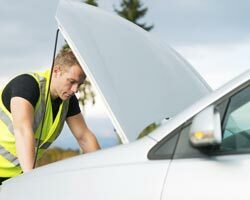 **If a roadside technician is unable to perform a jump start- charges may apply for a new replacement battery and fitting (charged only if deemed customer fault. i.e lights left on etc). ***Charges apply for any or all replacement keys. Charges apply in cases where roadside technician cannot gain effective entry without causing damage to the car. **** If the car has been started after refuelling the full damage charges apply. Responsibility for refuelling once the drain is complete is solely down to the renter. 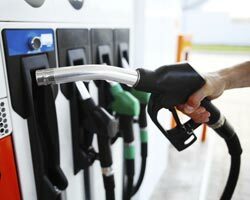 Fuel will be charged at the current Hertz refulling service rate. 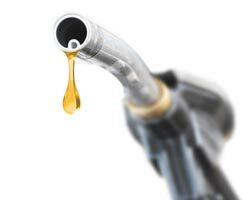 ***** There will be a charge for the fuel put into the vehicle which will be sufficient to drive to the nearest filling station. Fuel will be charged at the current Hertz refuelling service rate.